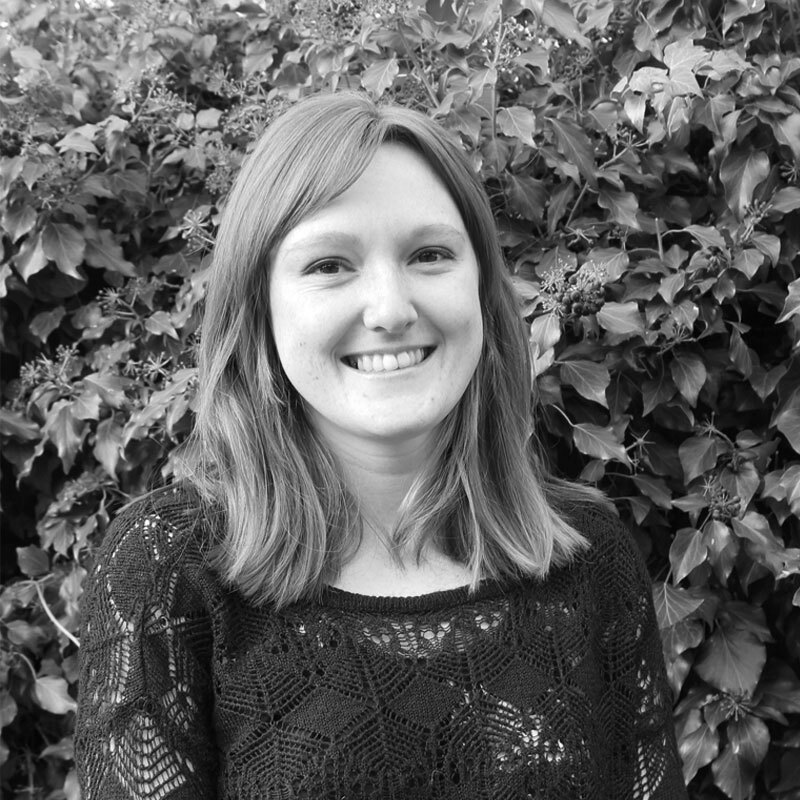 Emma joined the Ashwell office in 2017, prior to which she undertook a 9 month internship at her local Wildlife Trust as a Conservation Officer alongside working as a sub-contractor for various ecological consultancies. During these roles she gained experience in protected species surveys and habitat mapping as well obtaining her Natural England great crested newt licence. Emma has a keen interest in aquatic habitats and species.